The number of aircraft purchased and their delivery schedule are the ‘most critical issues’, the Congress leader said in an interview. He said the party would looking into matters such as pricing, delivery schedule and India-specific enhancements to figure out if the configuration is the same as had been agreed upon by the Congress-led United Progressive Alliancec government. In 2015, the Narendra Modi government had announced that India would buy 36 Rafale jets in a government-to-government deal with France instead of the 126 aircraft that had earlier been negotiated by the Congress-led government. 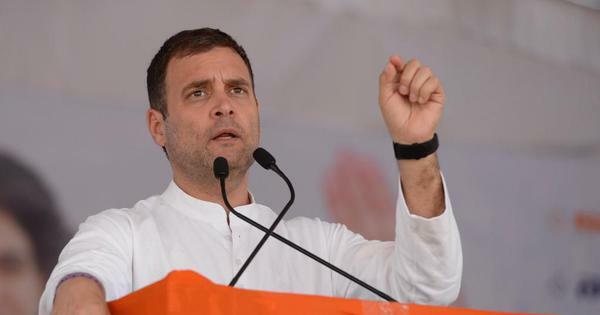 The Congress has accused the current government of signing an overpriced deal and also favouring one of businessman Anil Ambani’s company for the offset obligations of the deal. A report by the Comptroller and Auditor General, which was tabled in the Rajya Sabha on Wednesday, said the deal signed in 2016 by the Narendra Modi government was 2.86% cheaper than the offer made to the Congress government in 2007. The Opposition party, however, dismissed it as an “eyewash”. 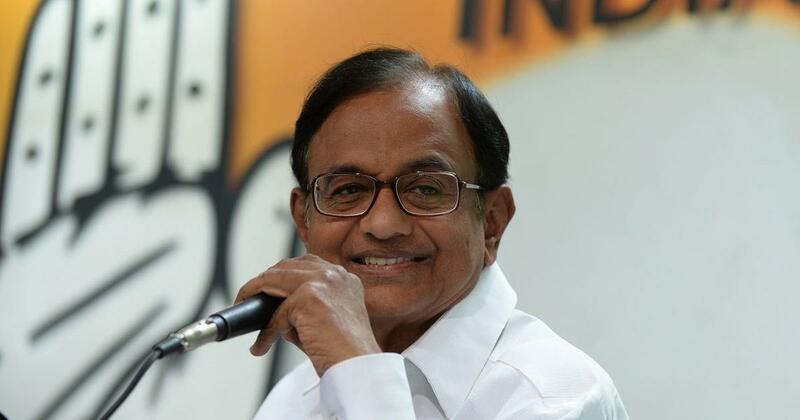 In his interview, Chidambaram said he was not in favour of taking the matter to the judiciary. The Congress has consistently sought an investigation by a Parliamentary committee. The party did not petition the Supreme Court last year even as some others did. In December, the Supreme Court rejected the petitioners’ demand for an independent inquiry into the agreement.